Using the New Moon and Full Moon in conjunction with each other is one of my favorite ways to manifest. 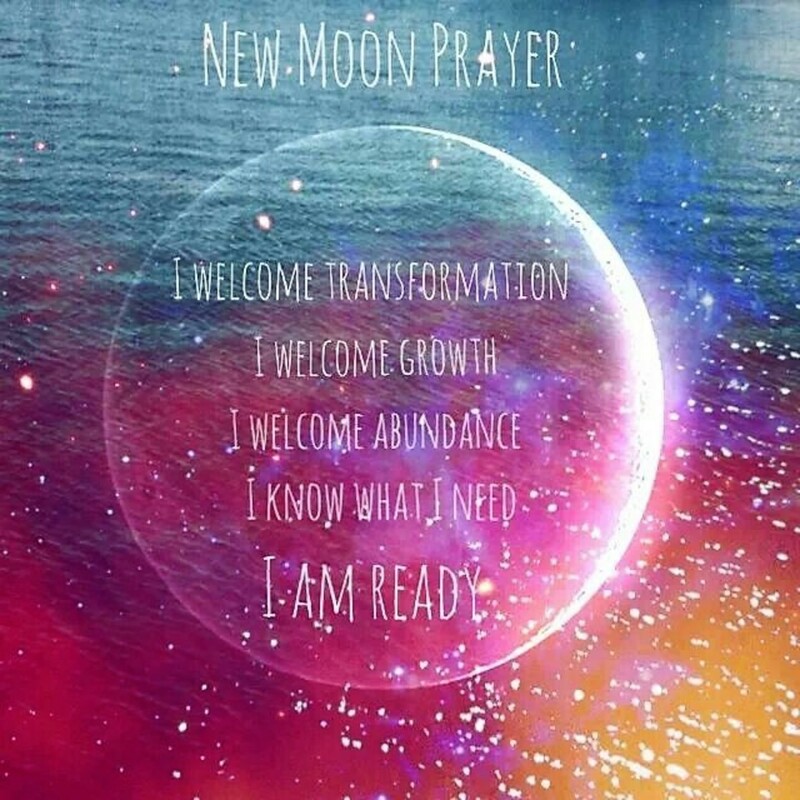 The New Moon is all about new beginnings and asking for what you want to manifest. The Full Moon is all about completion, releasing and removing what no longer works for you. 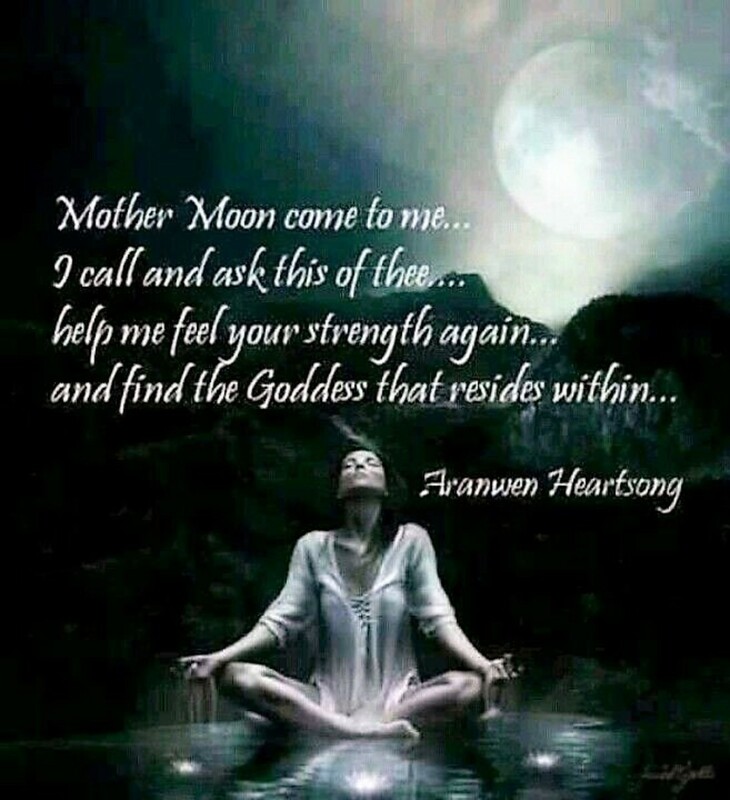 Ask for something to manifest during a New Moon and then release your intentions and remove what is blocking you from what you want to manifest during the Full Moon. As with any ritual work, use it for the good of others and yourself. It is our responsibility not to interfere with anyone's gift of free will. I feel that it is important to start any ritual work with a good space or house cleansing. It clears out the space of any negative energy and opens it up for what your are asking to come in. 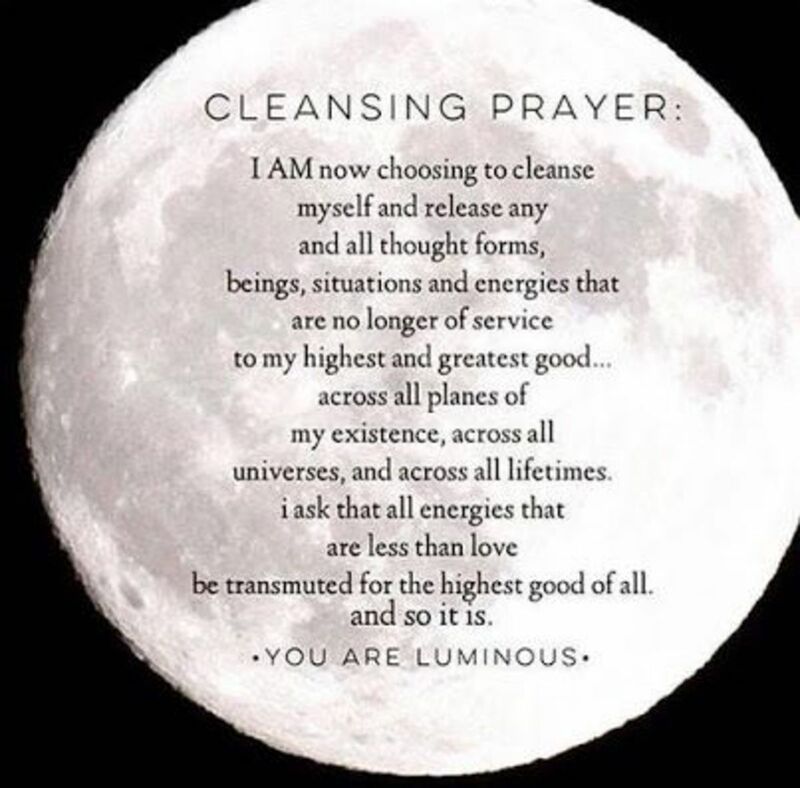 Cleansing for a New Moon is slightly different from cleansing for a Full Moon. Although you should cleanse every room with both moons, there is really only one big difference. For a new moon, cleanse the front door or the door that you come in and out of the most. Do this with the intention of new beginnings and inviting in what you are wanting to manifest. During the Full Moon, do the opposite. Cleanse the back door with the intention of completion and releasing what is blocking you from manifesting. Taking a Cleansing bath an hour before you do your New Moon ritual is a great benefit to relaxing and clearing your mind. It will open you up to new beginnings and what you are manifesting. Taking a cleansing bath after you do your Full Moon ritual will benefit the release of what you just requested to the universe. It is a cleansing of what no longer is useful. When you let the water out, imagine that what is no longer useful is going down the drain. Use a hand full or two of salt, not table salt, sea salt or even epsoms salt and toss it into a tub of warm water. Add in some lavender salts or drops. Light some soothing scented candles or incense. Play some music if you want or have total silence. Add whatever it is that relaxes and centers you. Starting a new adventure is always best during a New Moon. It only stands to reason that manifesting during a New Moon would have a strong impact. The New Moon brings the energy of new beginnings and creativity. It is a gift from the universe given to us to assist in bringing in new opportunities. If you pay attention to what happens during a New Moon, you will find that your creative abilities are heightened and new opportunities come knocking at your door. You can do this outside or inside. 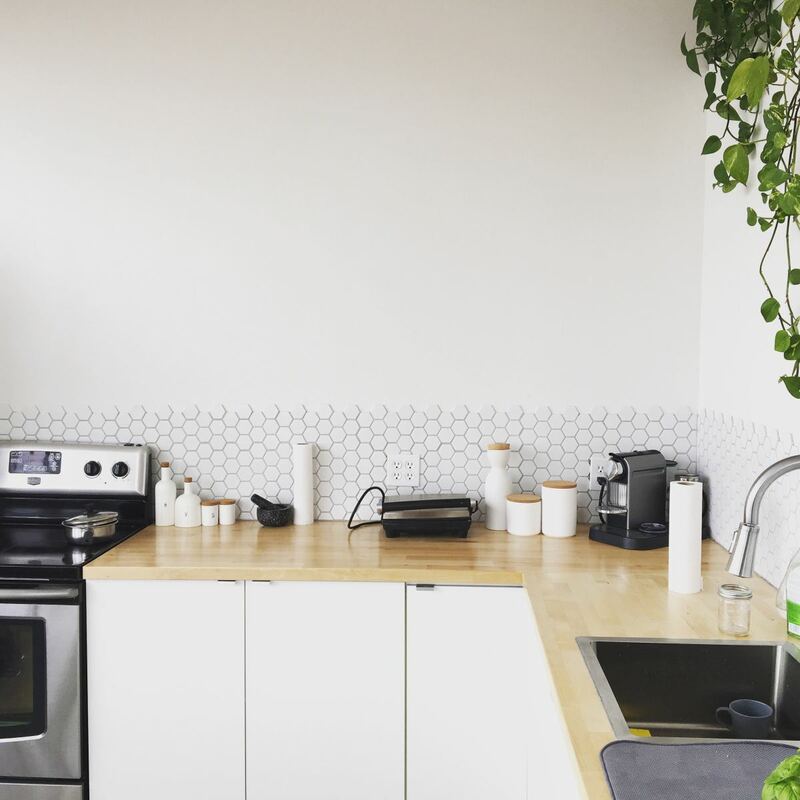 Get your space ready. Cleanse it with sage and light a candle and some incense. I like to do this with total silence but if you like to use meditation music then that it fine too. With everything that you do to get your space prepared, do it with the intention of what you are going to manifest. Have your paper and pen ready to write. If there is a prayer or chant that you would like to use, have it available to recite. A few days before the New Moon think about what it is that you want to manifest. You most certainly can work on more than one thing but I feel that it is best to limit it to just one intention. Consider what astrological sign the New Moon is in. If it is in Libra for example, then balance or relationships might be a good manifestation to work on. It is important that you believe what you are requesting. Do you feel that you deserve it? Do you not believe that it is within your grasp? If you do not believe that what you are trying to manifest is possible then it isn't. 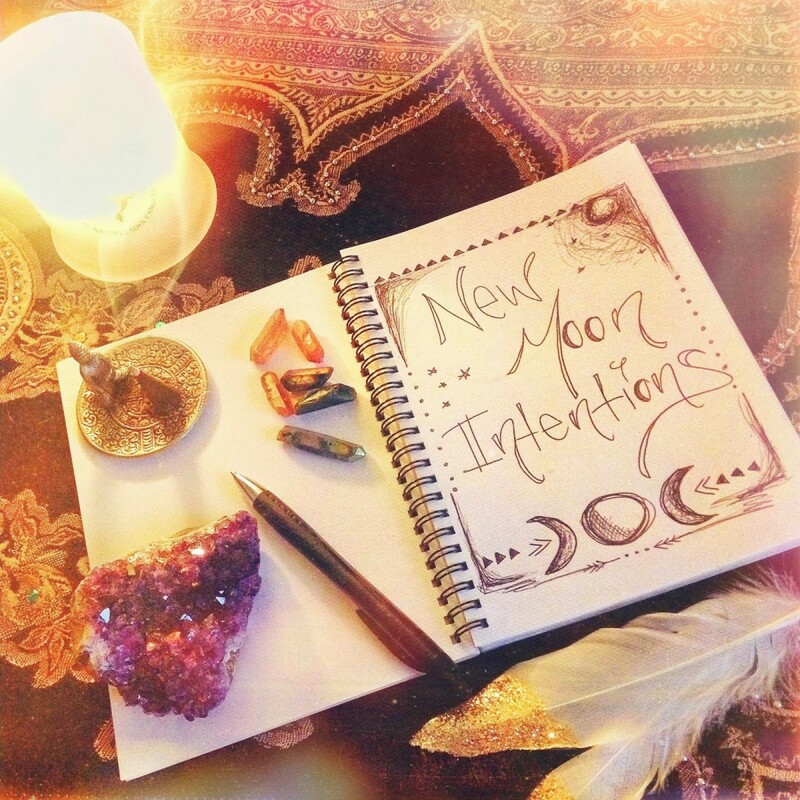 During the New Moon and once you know what it is that you are really wanting to manifest, write it down. Create a whole story around it. What it would look like to have what it is that you are manifesting? Really invest some time doing this. Use your imagination and have fun with it. 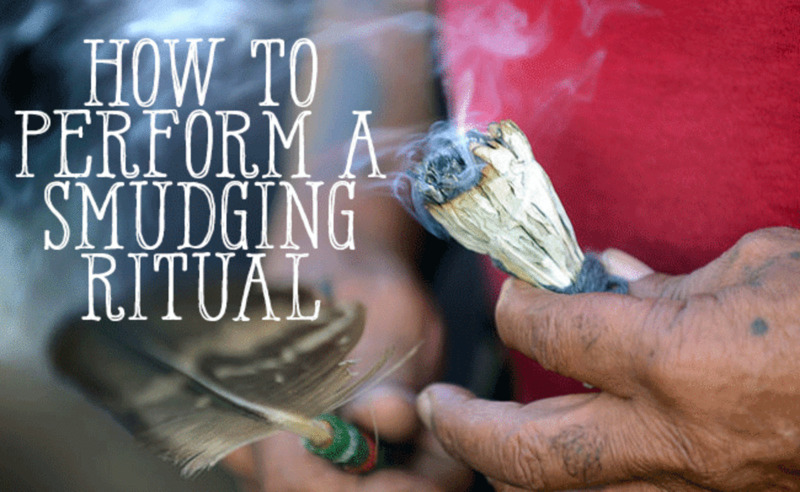 This act will help you start to visualize what your intentions are and bring them into light. A powerful and cool thing to do in your growing season is to write out your intentions on seed paper. You can get seed paper for several different types of flowers. 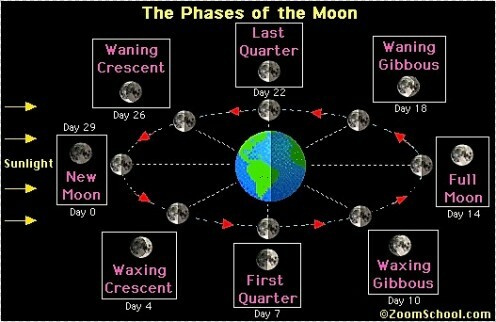 Then plant it during the Full Moon and watch your intentions grow. Read your intentions out loud to the universe. With each intention that you speak, end your sentence saying "This or more". Request the assistance of the New Moon to help you bring what it is that you want into your life. 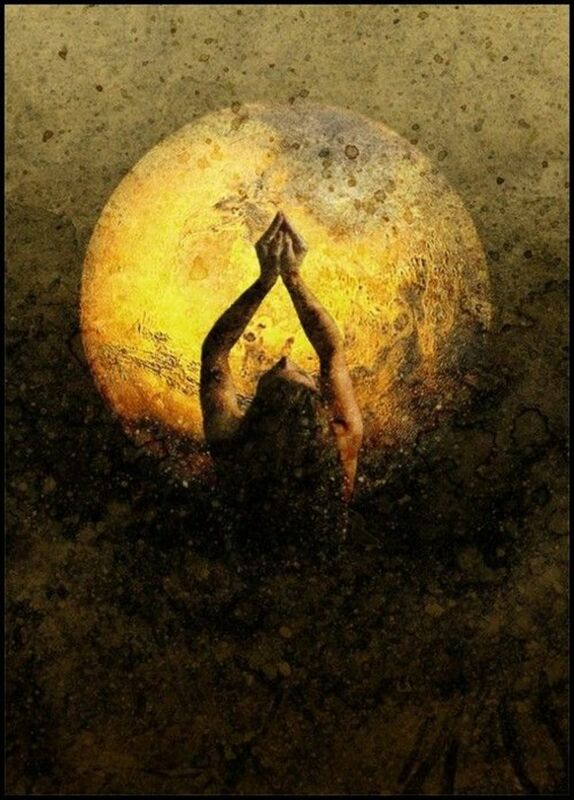 Say a prayer or chant to the New Moon. There are many formal prayers that you can chose from. I prefer to create my own. I feel it has a strong positive energy to writing your own prayer. Always end with a note of gratitude and thankfulness. When you are finished saying your prayer or chant, sit quietly for a few minutes and feel the New Moon working for you. 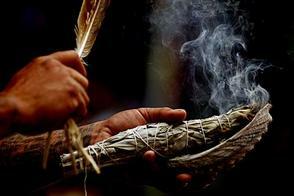 Watch the smoke from the incense go up to the sky and visualize your intentions being sent up to the New Moon. When you feel satisfied, blow out the candle and let the incense burn out to completion. Place your intention story somewhere that you will see it first thing in the morning. On your night stand or even under your pillow to sleep on. Read your story every day feeling that your intention is coming your way. Every intention requires action. If you are looking to bring a new love into your life, then sitting at home every night is not sending the right message to the universe. If you are wanting to get a new job and never send out your resume, then all of the New Moon work that you have done has gone for naught. Show the universe that you are willing to do your part. We have a responsibility to help the wheels start to move. You will get out of it what you put into it. This includes your thoughts and dialogue. Pay attention to your thoughts around your intentions and keep them positive. Stay away from negative dialogue for the next couple of weeks before the Full Moon. 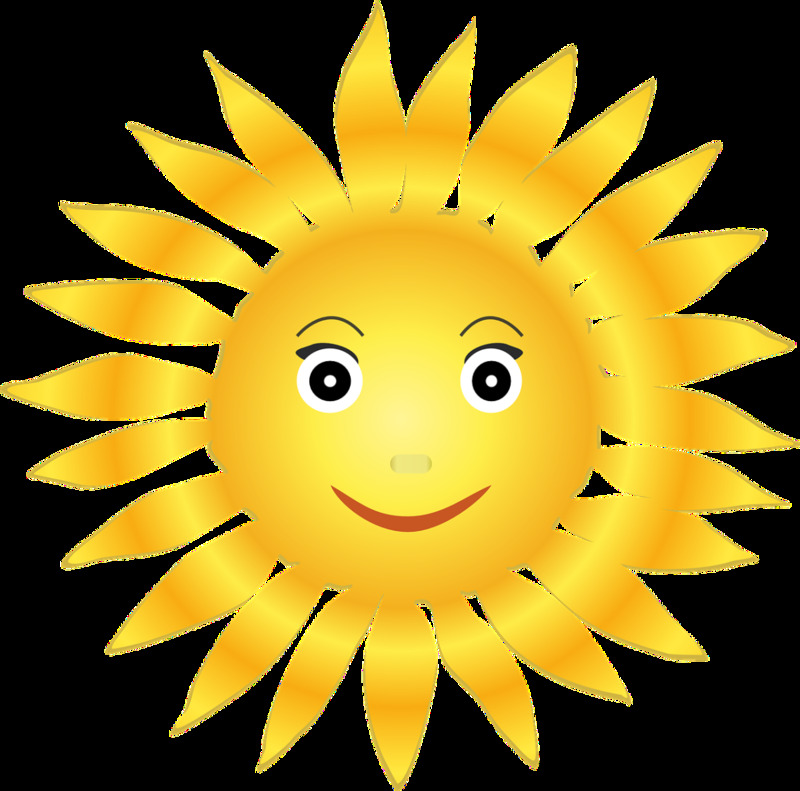 Create a positive energy around yourself in order to allow positive things to come to you. The Full Moon brings a completion cycle to us. A release and let go energy. The Full Moon gives us the gift of removing what no longer serves us and completing what you intended to do. Now you can move onto something new. 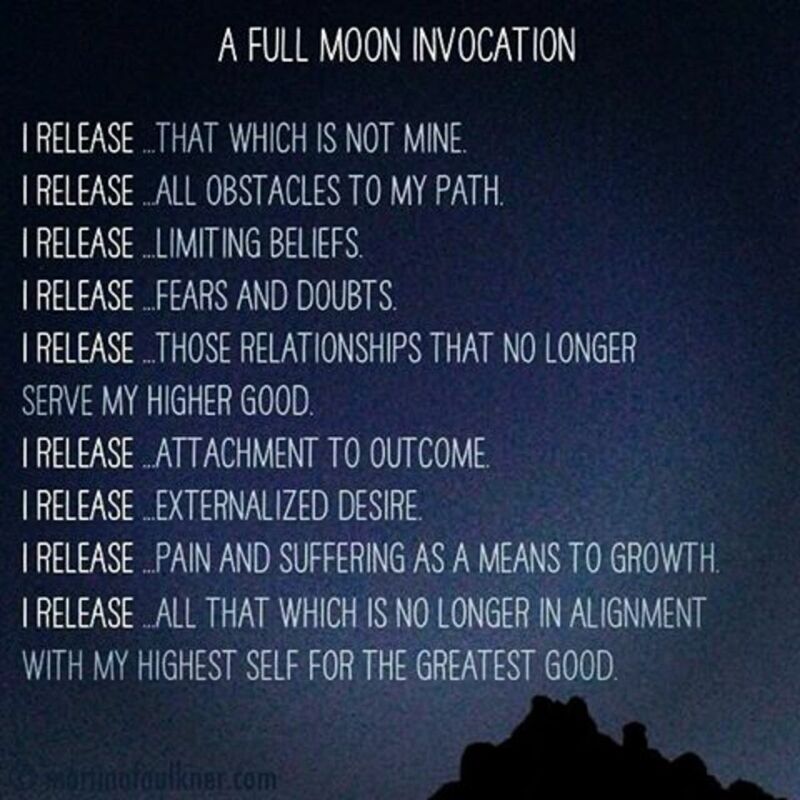 Releasing and letting go during the Full Moon will give you a freeing energy. What a relief it is to send your intention to the universe completed and free of any blocks. Believe that it is in motion and the universe is doing what is for the good of your intention. This ritual should be done outside under the Full Moon. 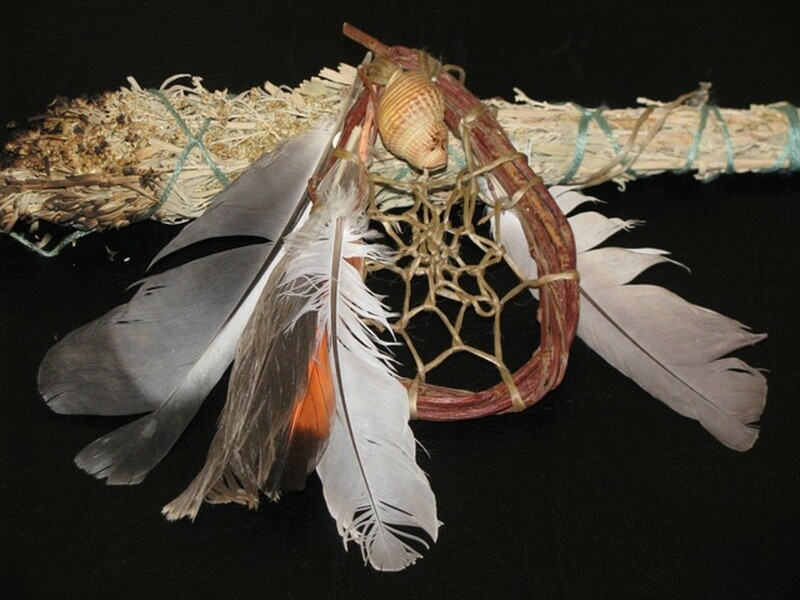 Cleanse the space with a sage stick or a sandalwood incense. If you choose to journal your moon rituals, this is one of the most beautiful journals that I've ever seen. Stunning gold embossing on top of a rich night blue background with a matching silky bookmark. The design is a reproduction of a binding created by the Henry T Wood bindery of London in 1933. It has 160 lightly lined gilded edged pages with enough room to write out your moon intention stories. I love to buy a different journal each time the one that I've been using is full. It makes a beautiful moon library. 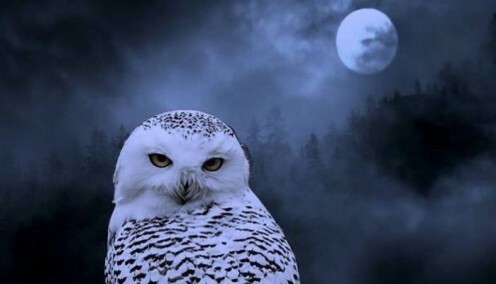 Read your intention out loud to the Full Moon. Ending with "And so it is done". Read your intention story with total trust that it is coming your way. Believe that the wheels are in motion towards completion and for the good of your intention. Say a ritual prayer or one that you created especially for this intention. Include a message of thankfulness and gratitude for the assistance of the universe. Light your intentions on fire, please be safe, and put it in your burn vessel. As you watch the smoke go up to the sky, visualize your intentions manifested in completion. If you want to journal your story in order to reflect back on it later, write your intention on a different piece of paper that you can burn. These rituals are just suggestions. Please create your own. I think that it is more powerful when you add something personal to your rituals. If it makes you feel more empowered to add something or by not doing something then absolutely do it. Manifesting work in all forms is all about energy vibrations. The more comfortable that you are when you are doing this work, the more of a benefit it will be to you. How you feel when you are doing a ritual is so important to how well it will work. Thank you so much! I really hope this helps you to manifest what you need. Hi, It's Tuesday March 19, 2019.. I'm so happy I read this. Thank you. Getting ready to go thru my book & write notes & Intentions. Really enjoyed reading this.. Thank you again for your help. I'm still new to this & this helped me understand alot more. Really clear and concise article. I enjoyed that you encouraged readers to add their own individual touches to the new moon ritual and chants/prayers. Thanks for the great article. I am preparing for my very first, solo new moon ritual and this was a great help! Such a lovely and clear written article. I am writing my intentions and performing my first ritual with my daughter in a few days. So excited. Too bad I couldn’t get through the article without Amazon spam popping up every few seconds. Hi, last night 4/29 was the full moon. I went out to a park and performed the ritual. The moonlight was amazing. I have a question...what do you do if you messed up, like backsliding? I did something today that I was supposed to release last night. It was'nt much, but do I need to do the ritual all over again...or just keep going? This is great advice. I haven't done a burning on the full moon before I just smudged and wrote down what I want to let go of on a bit of paper and just run it through the sage smoke. Is that still okay to do instead of burning it. Thanks to all of you for the great comments encouragement. It really means a lot to me.